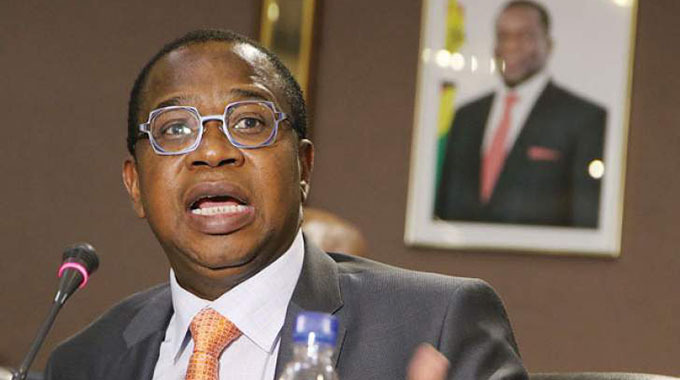 THE second largest mobile network operator, NetOne has launched two products covering retail of mobile phone and insurance services, which it expects will push its tentacles among the unbanked population. 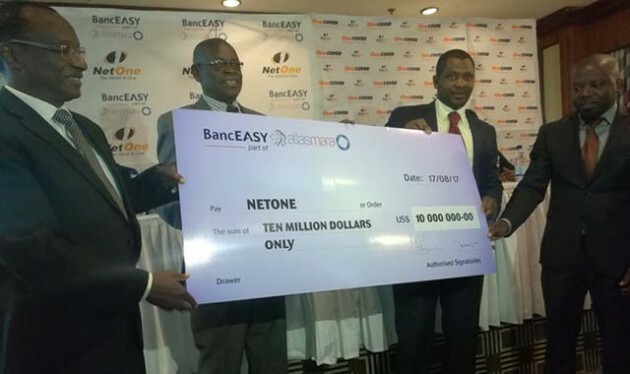 OneTech, a product backed by a $10 million facility from a local financier BankEasy, a subsidiary of BancABC, is meant to avail affordable smartphones to NetOne customers. The smartphones will come with complementary free OneFusion airtime for 12 months with customers getting a maximum of OneFusion $20 per month depending on the device one chooses. The second product launched yesterday, OneCover, is an affordable micro mobile insurance that offers funeral insurance to subscribers. With premiums from as little as 40 cents per month one can get cover of up to $500, making it one of the most competitive products on the market. With additional premiums one can get up to $3 000 worth of cover and the product also covers senior citizens up to 84 years of age. OneCover, underwritten by First Mutual Life, seeks to drive inclusion through affordable plans, easy access, leveraging on the reputation and the market share of NetOne. The product is 100 percent mobile from sign-up to claims initiation. It comes as a voluntary opt-in service which will be available to NetOne prepaid and post-paid subscribers who also have the privilege to add on their dependants so that the cover caters for everyone including senior citizens. 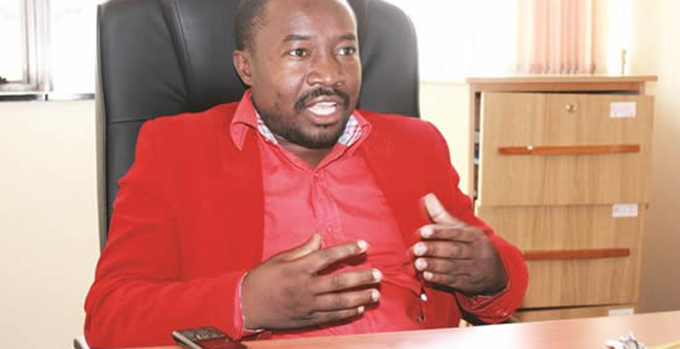 Introducing the two products NetOne acting chief operating officer Clever Isaya said OneTech had been necessitated by the outcry from NetOne subscribers who requested for affordable smartphones from the service provider. “We have introduced OneTech because of the feedback we received from our customers. There has been outcry for the operator to avail affordable handsets. 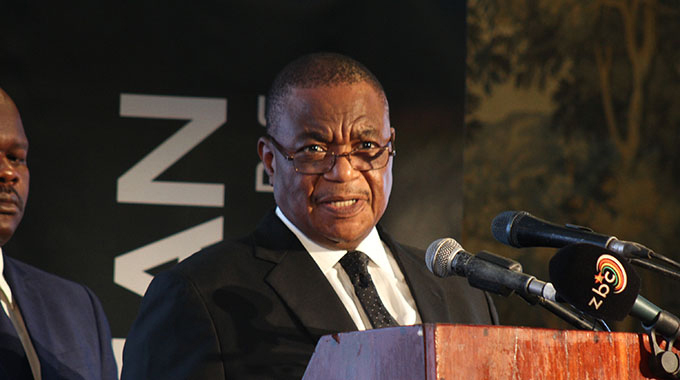 The range of products we have start from as low as $18 per month,” Mr Isaya said. Questions arose over the waiting period for all plans which will be three months on main life assured except for accidental death. There will also be a six months waiting period on other adult dependants, non-biological children, and biological children above 23 years age and subsequent spouses. “NetOne is contributing to bridge the divide by promoting inclusivity of previously marginalised sectors of society. OneCover and OneTech caters for all sectors of the society from the high-end to the low-end,” said NetOne acting chief executive Brian Mutandiro.